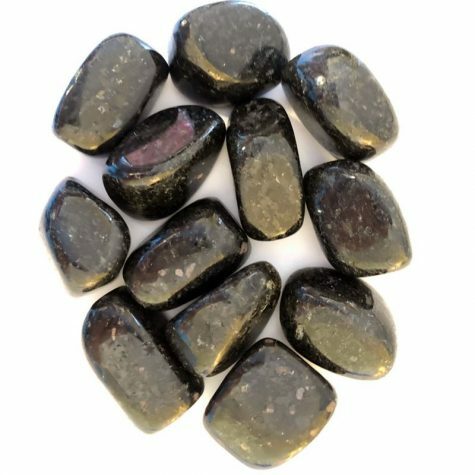 These beautiful, high quality blue-green Chrysocolla are directly from Peru, brought back from a friend’s sacred journey there a few years ago. 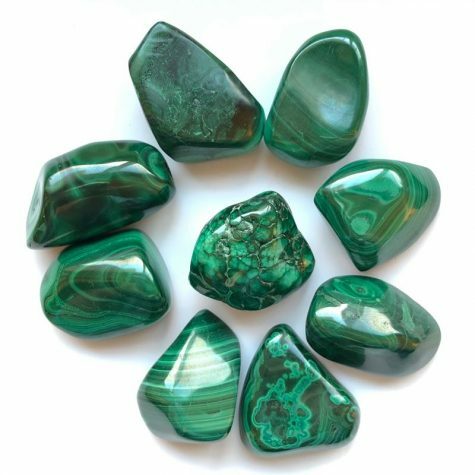 These are a richer, deeper color than other Chrysocolla. Chrysocolla is all Divine Feminine! It can feel like Mother Earth’s calming ocean and majestic mountains all in one. It is connected to the moon cycles and the flow of life. Bring a sacredness to your everyday life. Being rooted and grounded with the earth through the heart is its gift to us. This is a big heart chakra opening stone, and will be soothing to the emotions and mind. Pieces are 1″ – 1 1/2″ in size.